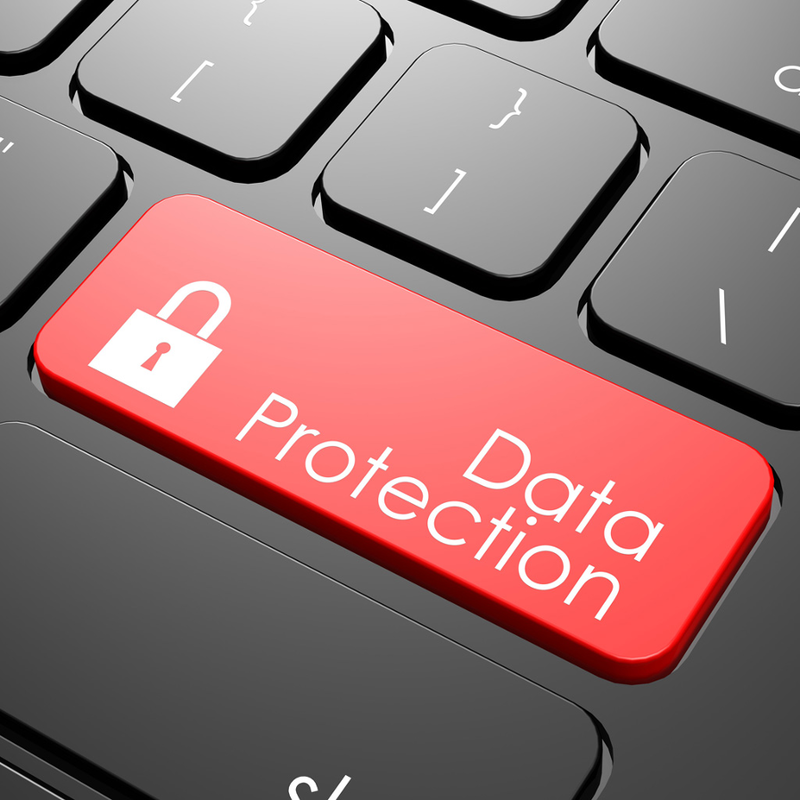 In an increasingly connected world, where competitiveness is the dominant value, Data protection plays a crucial role. First of all it’s a must to keep a way to have back your data in case of emergency. One of the key challenge for a Small Medium Business is to keep its own data as much safe as possible. And reducing the amount to invest in defense. For a startup business the first target to reach is to survive but after reaching this out, it’s important to start thinking about the potential losses caused by a breach in the system.